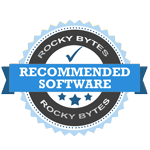 "A helpful, and free program to capture screen shots and gifs easily, quickly and conveniently." Once installed you have a handy link in your tool bar, click on this then expand the square to the area of the page you would like to take a screen shot of as soon as you remove your finger from the right click button of your mouse your images will immediately open with the screen shot you have just taken available to forward on,copy, save or delete. A great advantage of this program is that you can choose the exact area of the page you want to capture rather than having to capture the whole page as with a regular screenshot, so for example if you wanted to capture something from your email inbox but did not want your email address included in the image you can scale the box down to fit just the part of the page you would like to capture. Another useful feature is you can capture gifs using the software and then save it to your Gyazo images, very helpful if you want to forward the best gifs of the week to your friends via email. The program took a very short time to download and was very easy to use from the moment it was installed, it makes taking screen shots a much simpler process and means you can specify exactly which part of the screen you want to capture. The quality of the screen shot is very good, and it is very simple to delete any unwanted or accidentally taken shots. 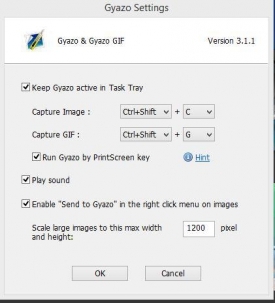 There are direct links to share your screen shots or gif captures directly to Facebook or Twitter from the Gyazo images page making the whole process of taking a screen capture and sharing it via social media much quicker and easier than before. 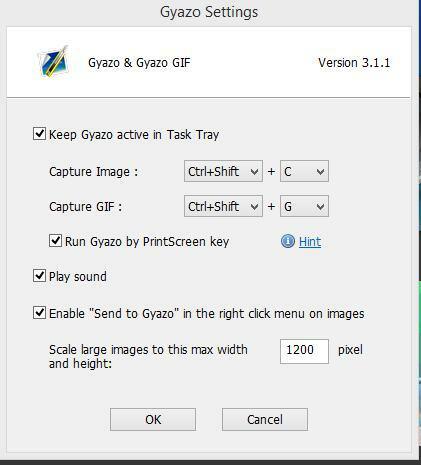 Simple to use, convenient, free and well produced, if you take a lot of screen shots we highly recommend that you download Gyazo.